Egypte - EGYPTE . 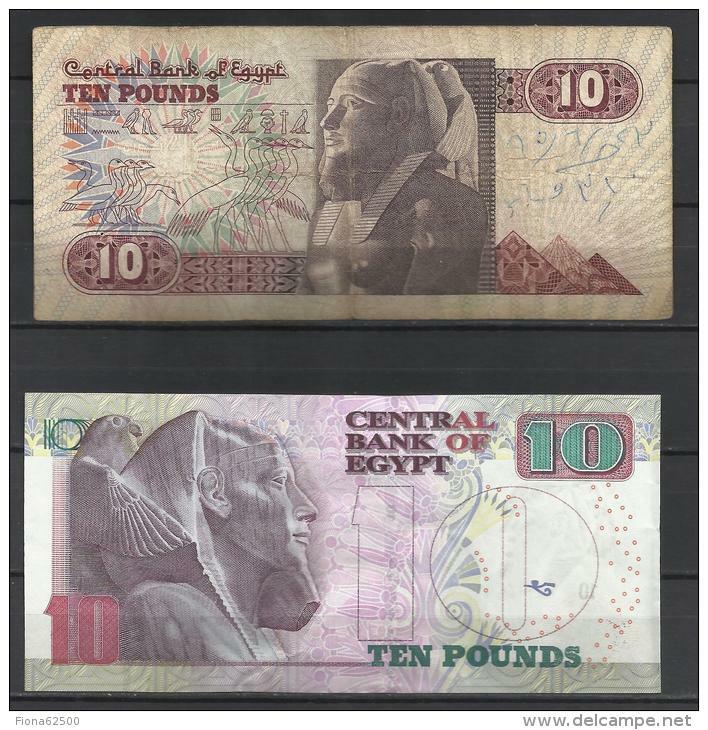 LOT DE 2 BILLETS DE 10 POUNDS . JE SERAI ABSENT DU : MERCREDI 03 AVRIL 2019 AU MARDI 07 MAI 2019 . 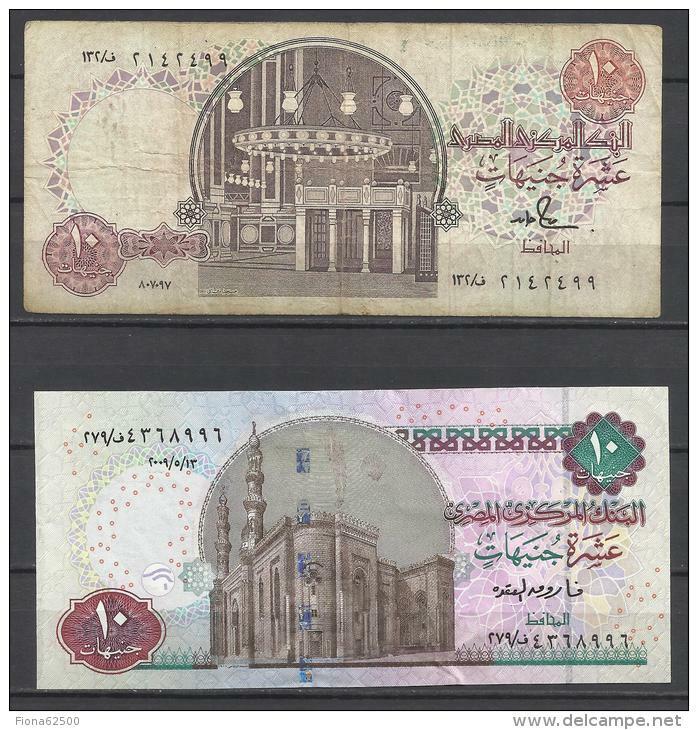 EGYPT / ONE POUND / DATE : 2-12-1957 / P-30(3) / PREFIX : خ د 53 / TUTANKHAMEN / USED.